The state of Colorado does not require OSHA safety training, although many businesses who operate in Colorado do require it. Check with your employer to see if they require either the OSHA 10-hour training or the OSHA 30 hour training. Your employer may also require Hazwoper training if you handle hazardous materials. 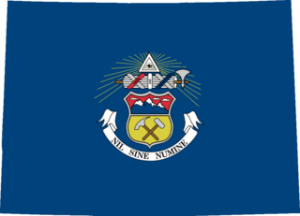 Check our Colorado OSHA resources page. How can I learn more about the classes? Check out our pages for signup information, pricing, and details. Interested in Colorado On Site OSHA Training? Fill out this form and we'll send you a free, no-obligation quote. To select more than one course, hold down the Ctrl or Command key and click as many as you like.